Home / Unlabelled / Lagos-Based Italian Arrested For Killing His Nigerian Wife & Daughter In Banana Island. Lagos-Based Italian Arrested For Killing His Nigerian Wife & Daughter In Banana Island. 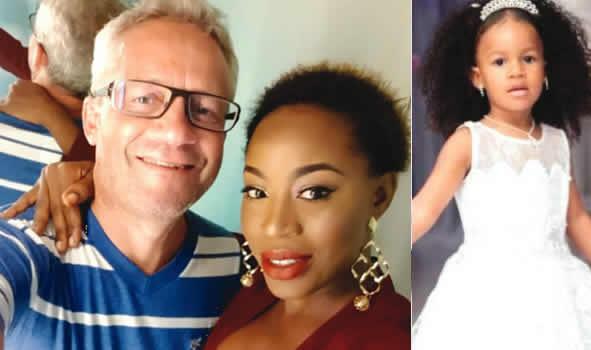 A Nigerian artiste, Zainab Ali-Nielsen, popularly known as Alizee, and her four-year-old daughter, Petra, have been reportedly murdered by her Italian husband, Mr. Peter Nielsen. 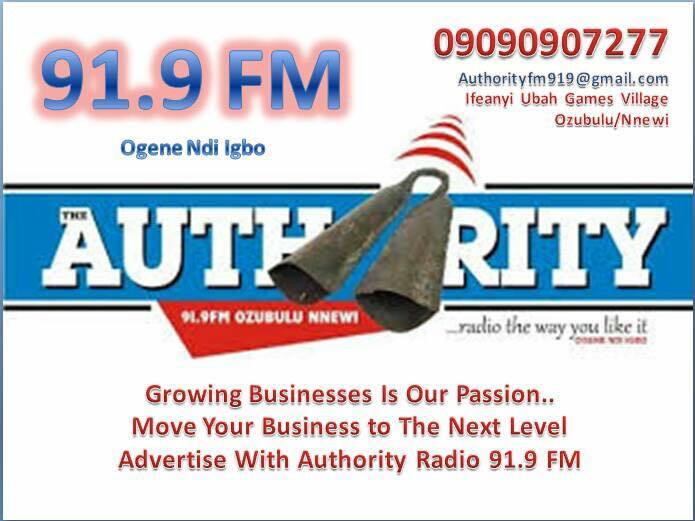 They were allegedly murdered in the family’s residence at Ocean Parade, Banana Island in the early hours of Thursday. What happened? 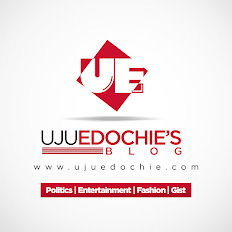 Although details of the circumstances surrounding the incident were still sketchy, The Punch learnt that Peter had been picked up by the police. The corpses were said to have been deposited in a mortuary for autopsy. Report said the lady, a native of Kogi State, had signed a two-year record deal with an Asian record label, Petra Entertainment in 2017, which reportedly earned her a brand new Ford explorer, a house on Banana Island and international distribution with affiliates of her record company in Asia.